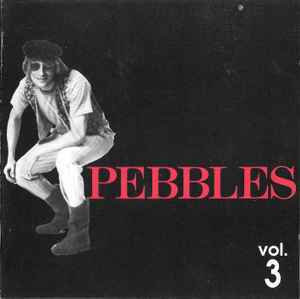 Not to be confused with Pebbles Volume 3: The Acid Gallery released by Archive International in 1992. No barcode. Matrix #: ESD 80362 02! B. On this release, Randy Alvey is erronously stated as artist, whereas on all other releases of The Green Fuz, the band is stated as Randy Alvey And The Green Fuz (and variants).